We pride ourselves on delivering world class solutions for our clients. 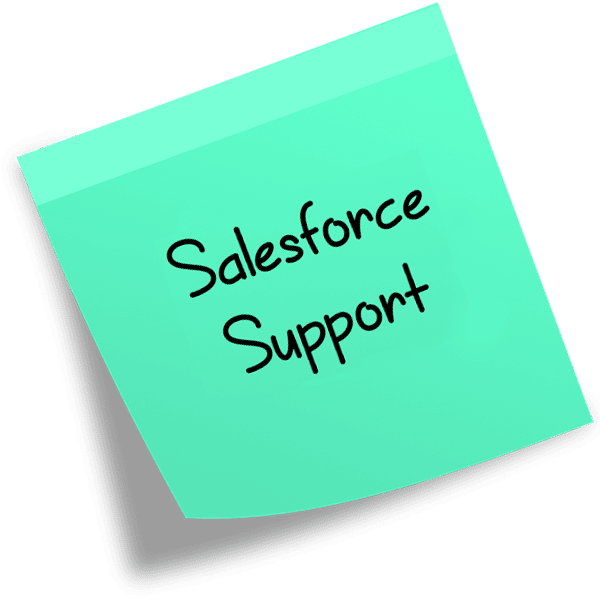 Talk to our highly experienced team about the Salesforce Services and Support solutions we offer. 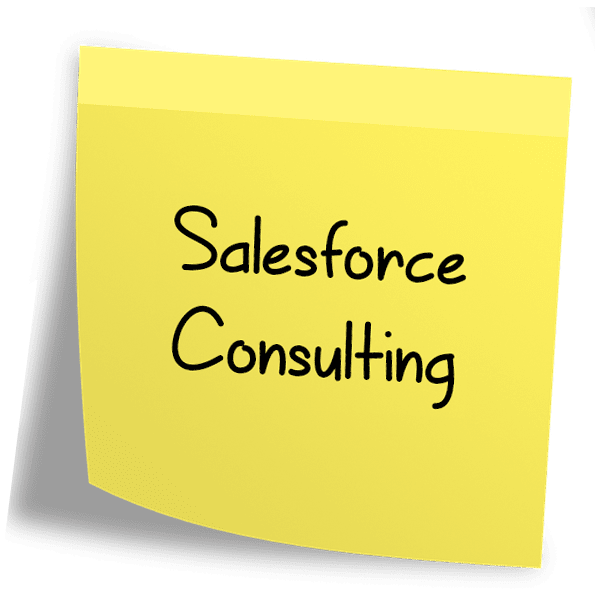 From the very start of your Salesforce journey our expert team will be there every step of the way. From facilitating workshops, to challenging your requirements our skilled, experienced and uniquely knowledgeable consultants will make sure your project is a success! 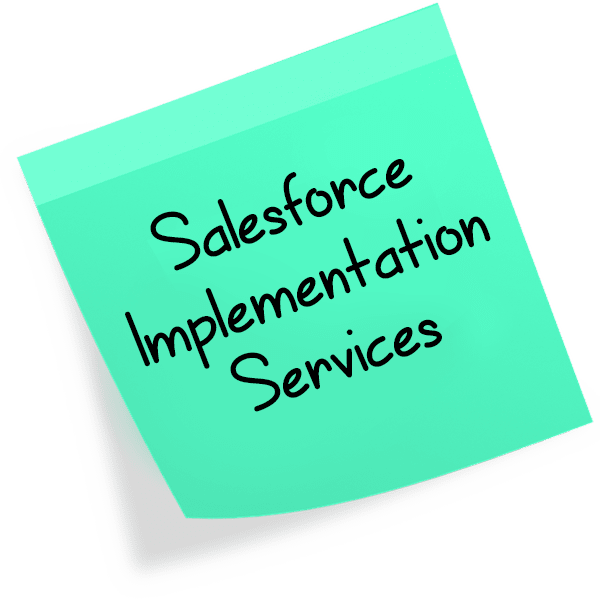 Our Salesforce Quick Start Packages are predefined, fixed budget packages of high quality skill, knowledge and many years of experience. 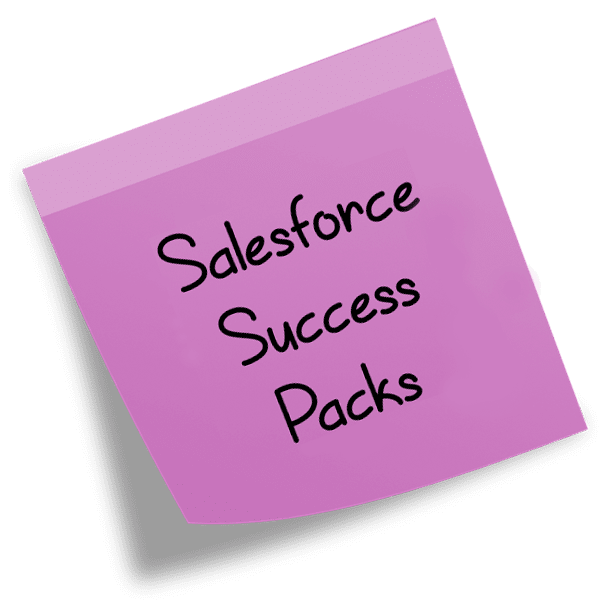 Our success packs are designed to get your Salesforce instance up and running as quickly and efficiently as possible. Marketing automation makes it possible for any business to create a consistent brand presence on multiple channels. 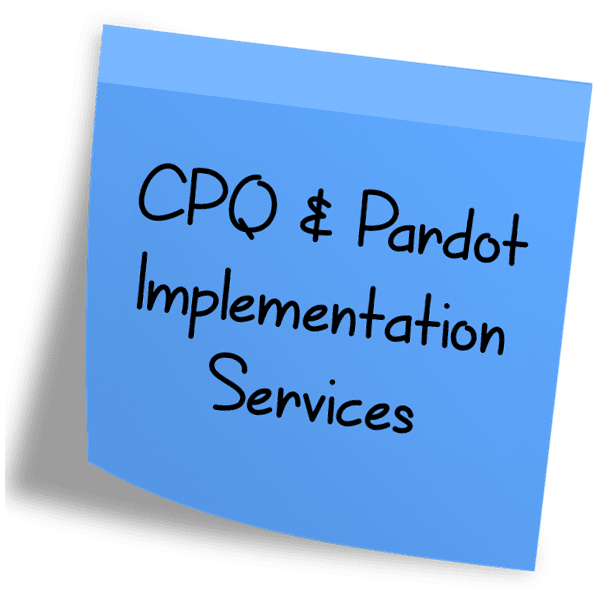 Our Pardot Quick Start package is a low cost, fixed price way of realising the benefits of marketing automation quickly. We don’t like goodbyes, so let’s stay in touch once your project has been successfully delivered and continue to build on your investment. Not an existing customer? No problem, let us take a look at that wish list.